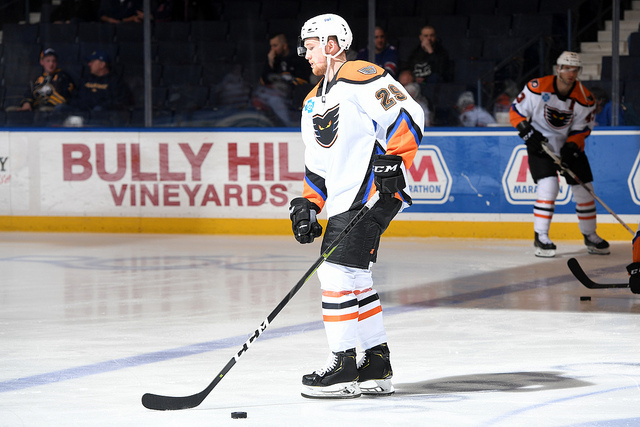 Rochester, NY – Rookie winger Pascal Laberge recorded his first career hat trick and finished it with flare in the form of an overtime winner in a 4-3 thriller at the Rochester Americans on Wednesday night in the first game of a five-game road-trip for the Lehigh Valley Phantoms. Laberge only had one goal and zero assists in eight games this season. But he exploded in his ninth game of the year with a four-point effort that also included a terrific between-the-legs assist for Mark Friedman’s goal in the first period. He followed that up with a pair of snipes over the glove of goalie Scott Wedgewood in the second frame. 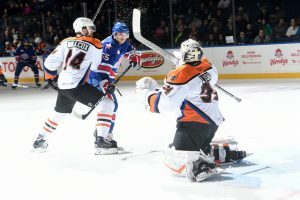 Chris Conner racked up three assists on the night including the hand-off on the team’s 2-on-0 in overtime to set up Laberge’s big game-winner from the right of the cage to finally finish off Rochester (41-21-6). Zach Palmquist had a long stretch-pass from the defensive zone to spring free the 2-on-0 break. Alex Lyon racked up 40 saves in an impressive performance. 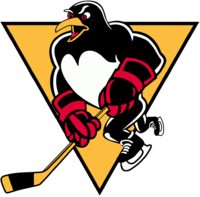 The 20-year-old Laberge also became the first-ever Lehigh Valley player to register an overtime winning goal while completing a hat trick. It was the 12th hat trick in Lehigh Valley history. 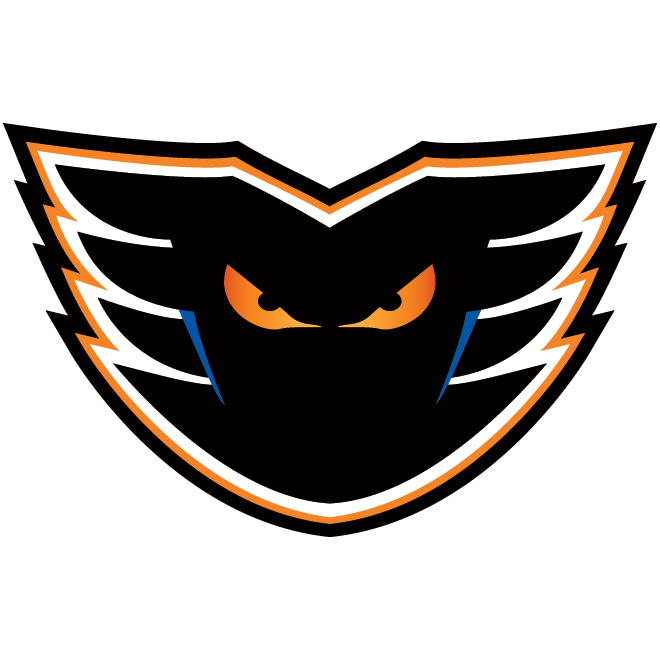 Only three other times in the 23-year history of the Phantoms franchise has a player recorded a hat trick with an overtime goal, the most recent coming on November 9, 2007 when Ryan Potulny of the Philadelphia Phantoms accomplished the feat against Bridgeport. Laberge has been an especially strong feel-good story this year. Entering his first, full pro season, the young prospect was dealt a significant blow in September with an injury that required hip surgery. He did not play his first game of the season until February 23. Taylor Leier converted against his former team to open the scoring with his 20th overall of the season and his 10th since he was traded two months ago. 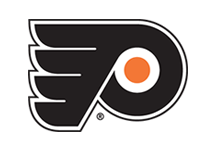 The popular Leier had played 232 games with the Phantoms before he was dealt in exchange for Justin Bailey on January 17th. Friedman (5th) struck on a nifty assist by Laberge to equalize less than a minute later. Then Laberge potted a pair of goals in the second for a 3-1 lead. 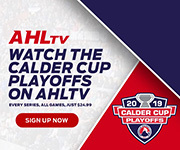 Rochester would rally on a goal in the second by Eric Cornell and a power-play equalizer early in the third by the Americans’ captain, Kevin Porter. Alex Lyon and Adam Wilcox made several strong stops to keep the game deadlocked at 3-3 before the Laberge heroics at the end. 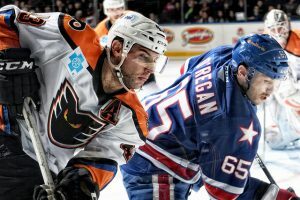 Lehigh Valley (33-27-7) also closed to within six points of the last two teams holding playoff positions, Providence and Hershey. 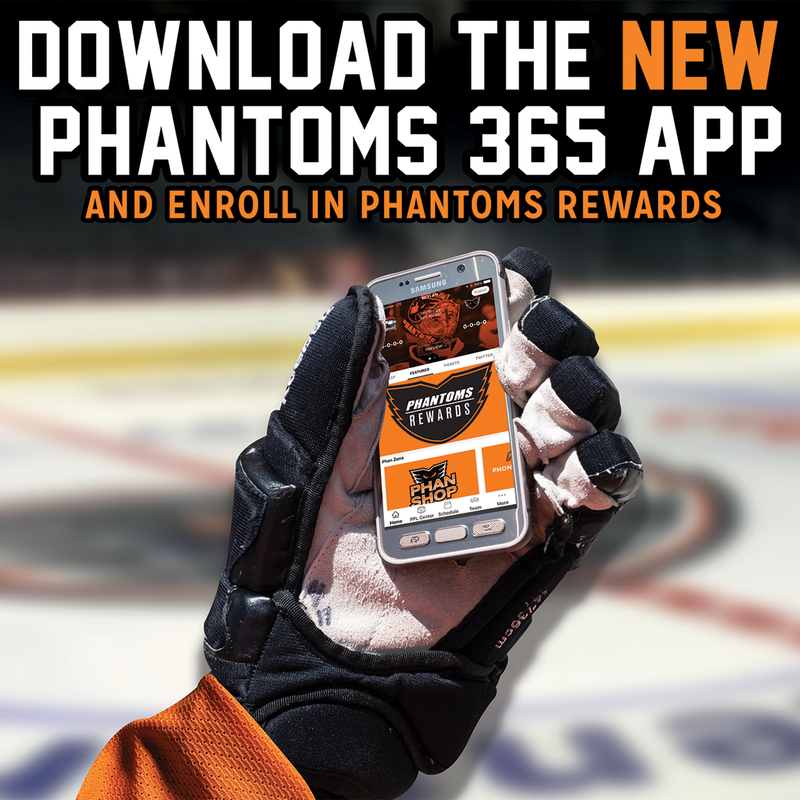 The Phantoms have nine games remaining on the regular season. The Phantoms road-trip continues on Friday and Saturday nights with a pair of games at the Cleveland Monsters. 1st Period-1, Rochester, Leier 20 (Asplund, Tennyson), 15:00. 2, Lehigh Valley, Friedman 5 (Laberge, Conner), 15:42. Penalties-Laberge Lv (delay of game), 11:11. 3rd Period-6, Rochester, Porter 10 (Criscuolo, Simpson), 4:01 (PP). Penalties-Vecchione Lv (high-sticking), 2:02; Bunnaman Lv (tripping), 6:54. 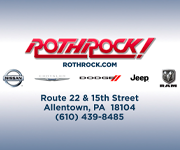 Shots on Goal-Lehigh Valley 10-11-8-2-31. Rochester 14-14-15-0-43. 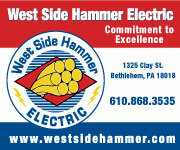 Power Play Opportunities-Lehigh Valley 0 / 0; Rochester 1 / 3. 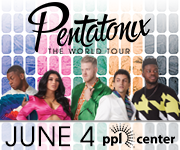 Goalies-Lehigh Valley, Lyon 14-15-3 (43 shots-40 saves). Rochester, Wedgewood 26-12-2 (17 shots-14 saves); Wilcox 11-8-3 (14 shots-13 saves). Referees-Conor O’Donnell (41), Ben O’Quinn (27). Linesmen-Bevan Mills (53), Neil Frederickson (68). 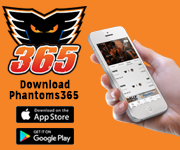 NEXT TIME OUT: The Lehigh Valley Phantoms continue their road-trip with a pair of games at the Cleveland Monsters on Friday and Saturday.